On a scale from 1-10 how much do anda want to see this? I am so not afraid to tunjuk off how proud and happy 'Moana' brings not only to me, but my big, massive family back in the islands! Hands down with a kick of the famous haka! 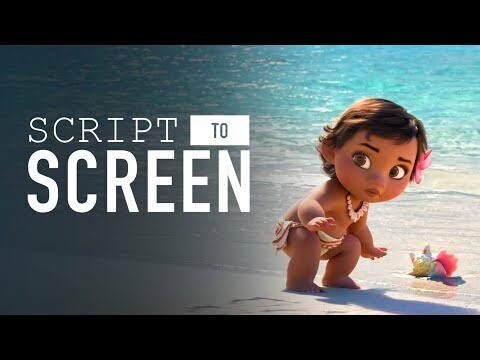 What is the name of the goddess that Moana and Maui must return the hati, tengah-tengah to?